Please, please may Joe Gomez’s injury not be too serious! Probably our second best player this season behind Virgil van Dijk, Gomez was stretchered off in the 20th minute after a seemingly innocuous fall on the opponent’s Burnley. He looked in a lot of pain, and James Pearce reckons it’s an ankle injury, which he labelled a ‘cruel setback’. Trent Alexander-Arnold came on in his place, but the real worry is if Gomez is unavailable in the coming weeks, in which we have key matches in the Champions League and the Premier League. Fans took to Twitter to discuss the incident, which at the time of writing, is about the only talking point from a scrappy, wet Turf Moor evening. Burnley have been flying into tackles on a wet pitch and it’s dangerous and reckless. Jurgen Klopp will be fuming, and rightly so. 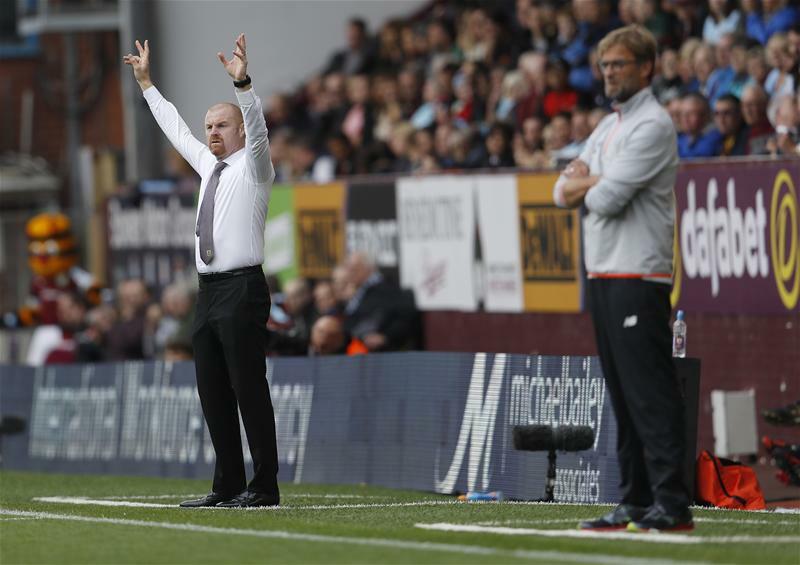 Burnley had put in two or three needlessly heavy challenges – two on Gomez, one on Origi – before that injury. Pretty frustrating if that costs #LFC Gomez for any length of time. Joe Gomez at right back is a curse. Absolute carnage. @BurnleyOfficial desperate to injure Liverpool players here. 5 or 6 disgusting challenges already. This shite Burnley side are flying into tackles on this wet pitch and it's going to injure our players. Joke.